Jien and I are both quite picky when it comes to wantan noodles – because our benchmark for good wantan mee happens to be in PJ State. 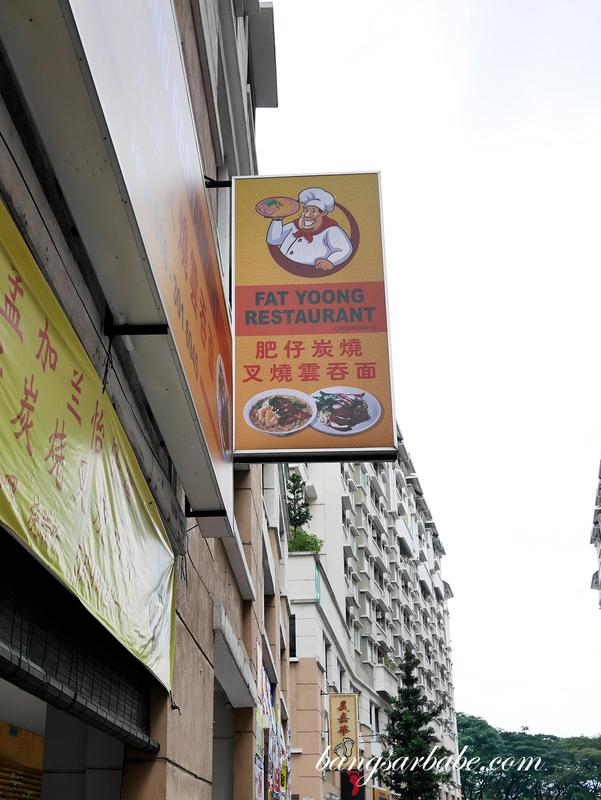 Fat Yoong Restaurant in Kepong is said to serve pretty good char siew and wantan mee so we gave it a shot when we were in the area a couple of weeks back. The place isn’t as crowded in the morning between 9.30am till 10.30am, but I noticed more people coming in when it’s nearing lunch hour. 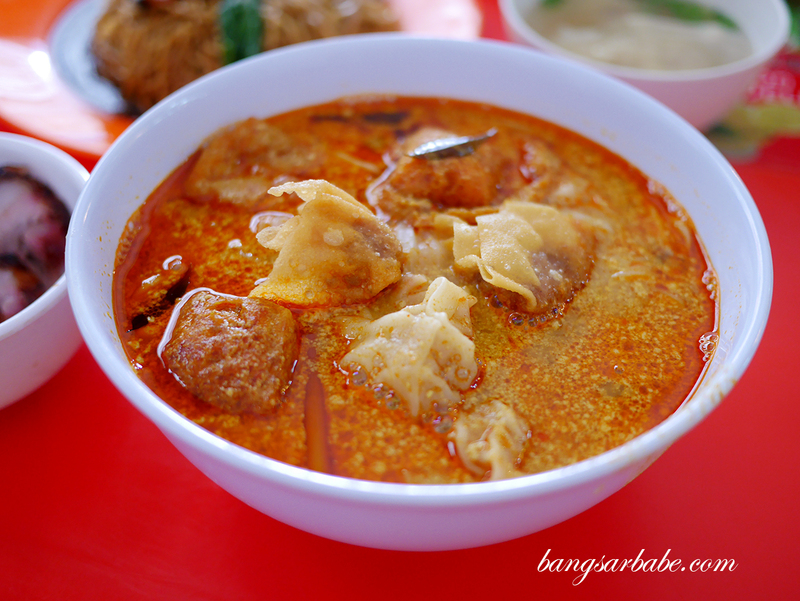 We ordered a portion of wantan mee and curry laksa to share, and both came with char siew on the side. 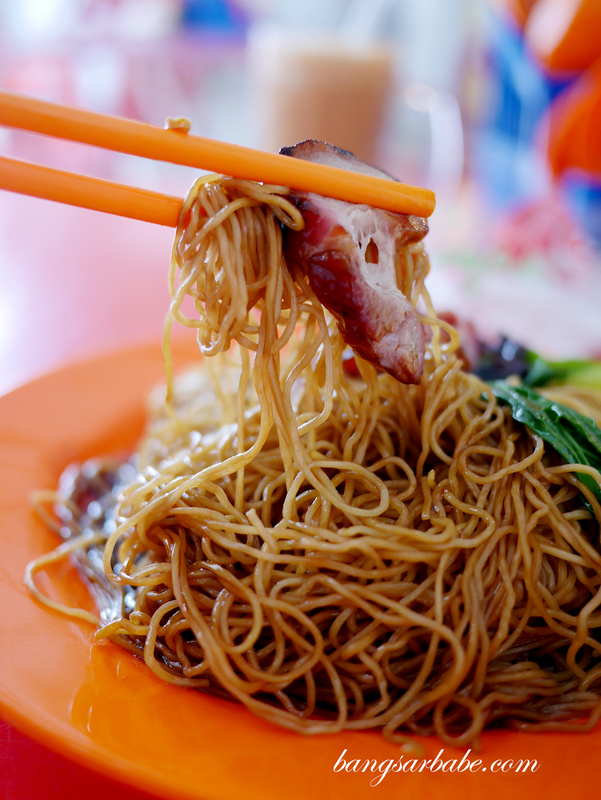 Truth be told, the wantan mee (RM6.50 – small, RM7.50 – large) was rather average in terms of taste – the noodles although springy, lacked flavour as the gravy tasted flat and there wasn’t much aroma from the lard oil. While it’s at all bad, it isn’t something I would order again. The char siew is pretty decent. 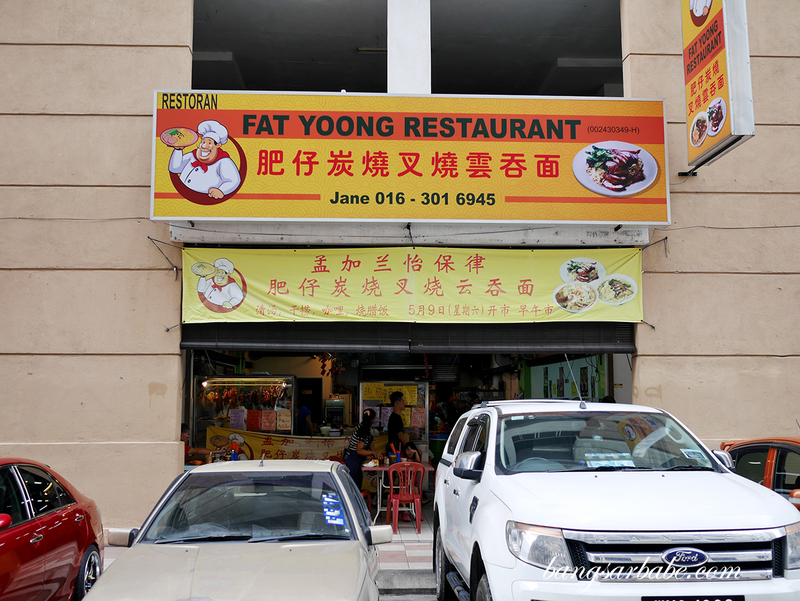 I would only recommend this at Fat Yoong. 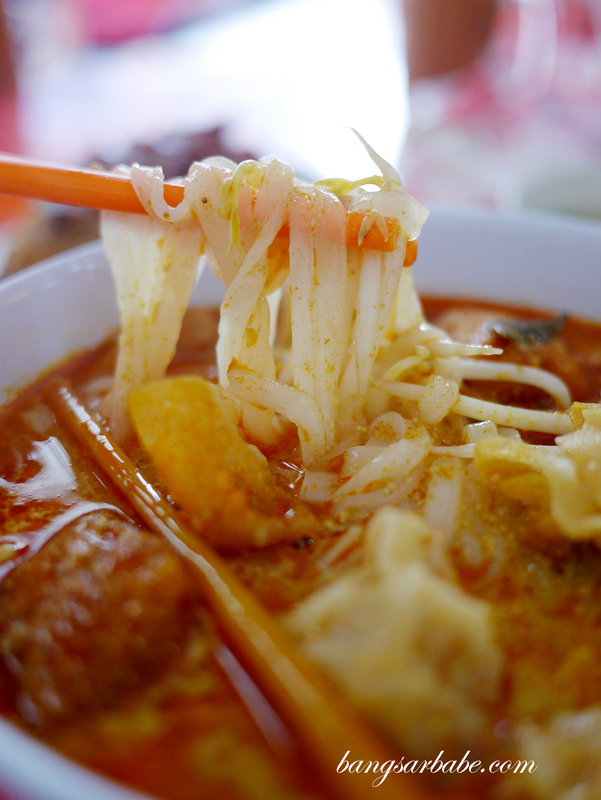 The curry mee was nothing to shout about either, I thought. 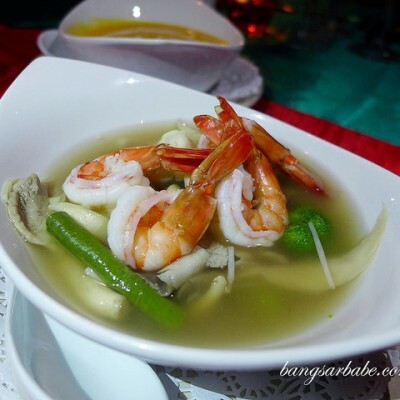 Granted the broth was thick and adequately spicy, I felt there was nothing more to that. 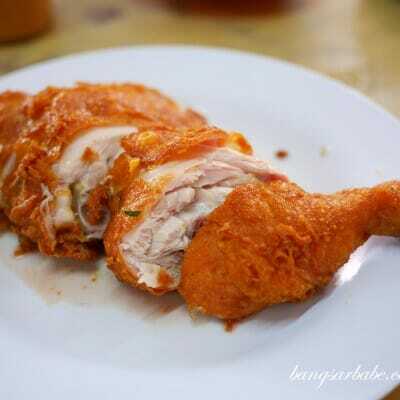 No “lemak” flavour and no sweetness from the santan, so this was a bit underwhelming. 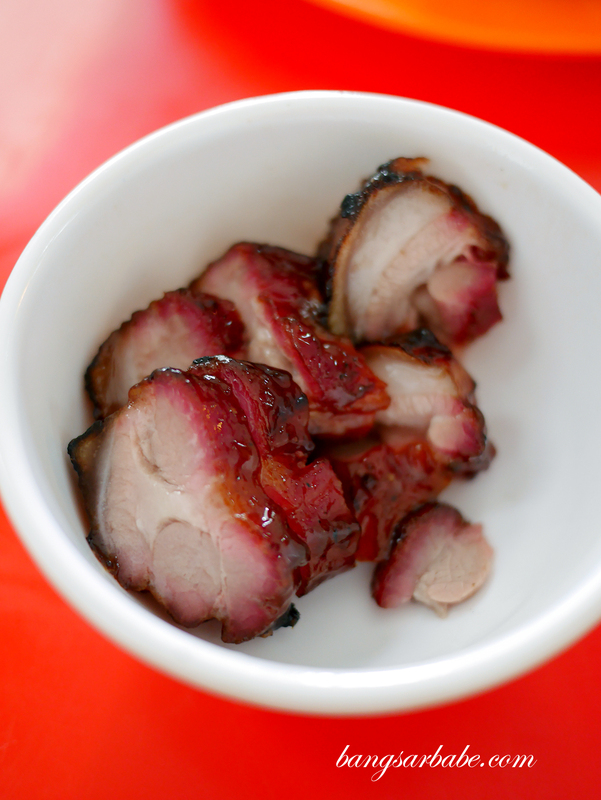 That being said, the char siew was better than average. 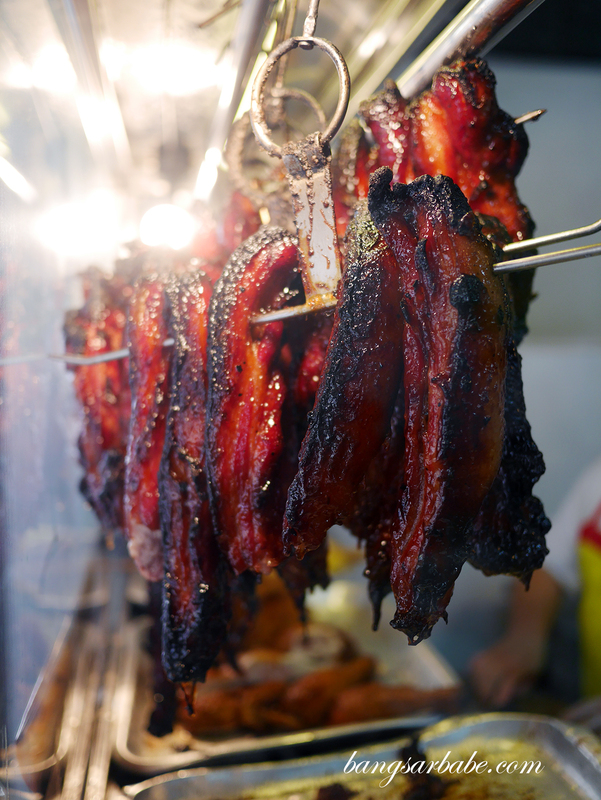 You get that nice charred edges which gives the char siew that crisp bite, and there’s a decent ratio of meat and fat. I would have preferred it fattier but this is good enough for those who want a balance. 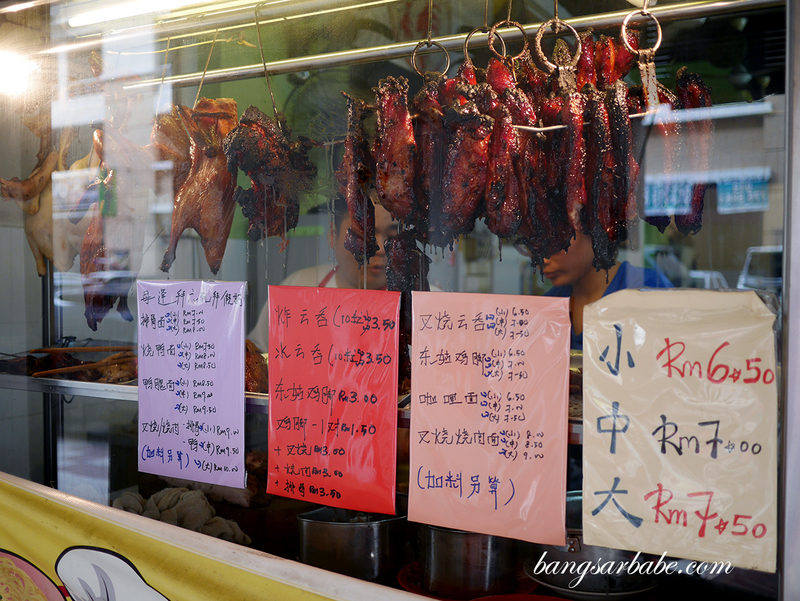 While it’s not the best I’ve eaten, this is still worth trying if you’re a char siew fan. 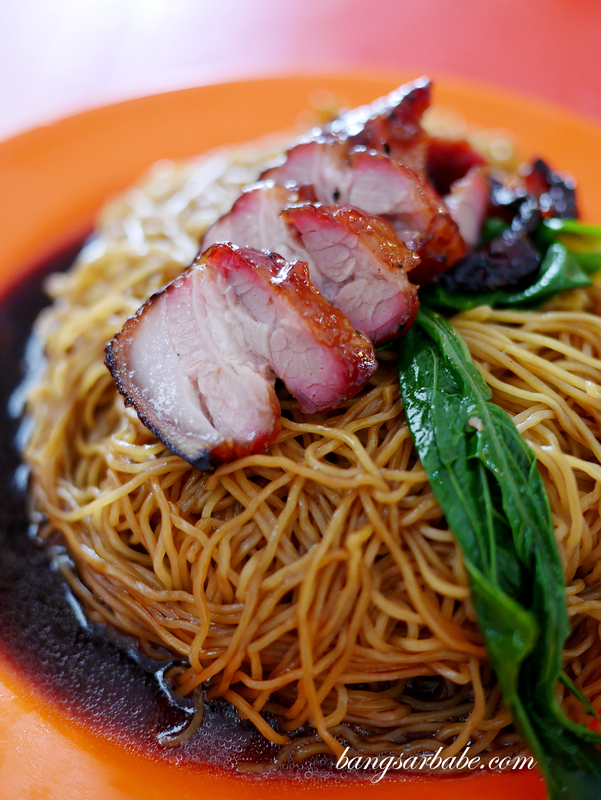 Verdict: The char siew is decent but I find the wantan mee and curry laksa very average.